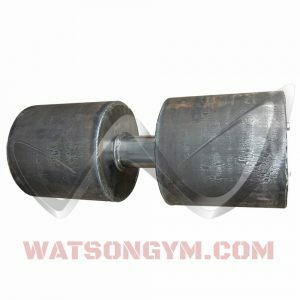 Earn up to 205 Points. If you’re into grip training this may be the only dumbbell you will ever need. 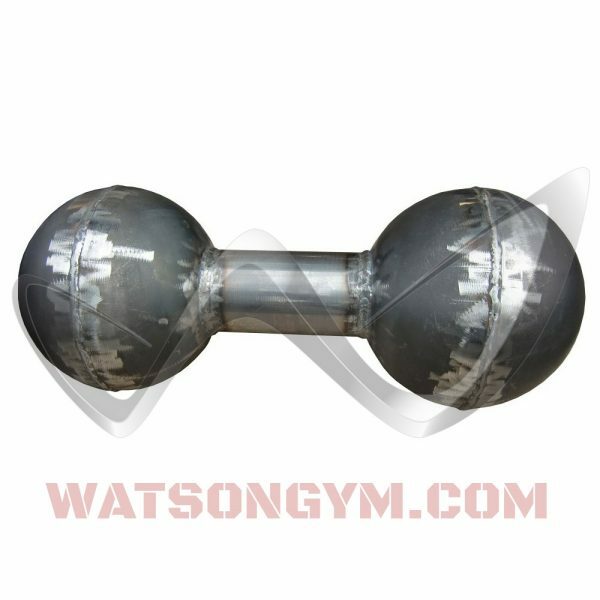 This super heavy duty fillable dumbbell has a 10” diameter and has a total length of 25”. It weighs 30 kg unloaded and can be filled with sand, steel or lead to a weight of up to 180 kg. 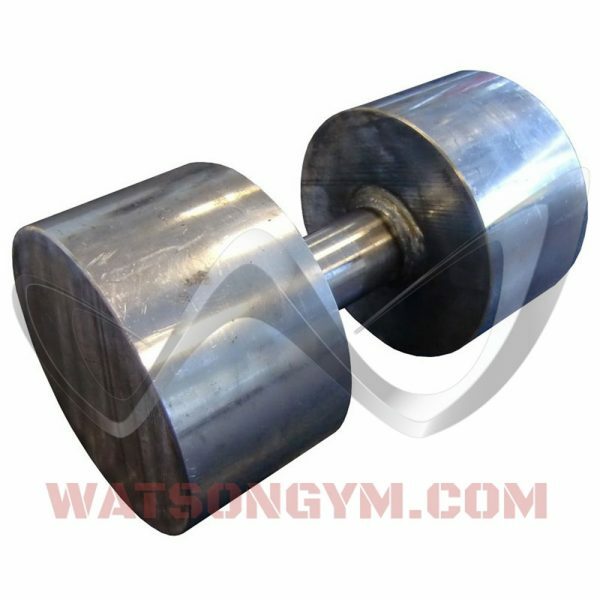 Choose from 2”, 2.5” and 3” handles from the menu (3” handle shown in the product images). 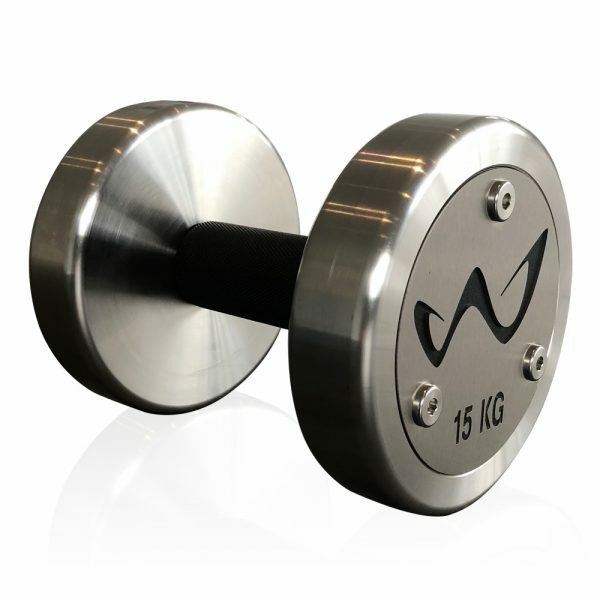 Large 50 mm diameter holes at either end with heavy duty cover plates make loading / unloading quick and easy. 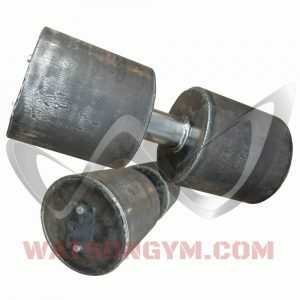 Sold as a single dumbbell in plain steel finish.